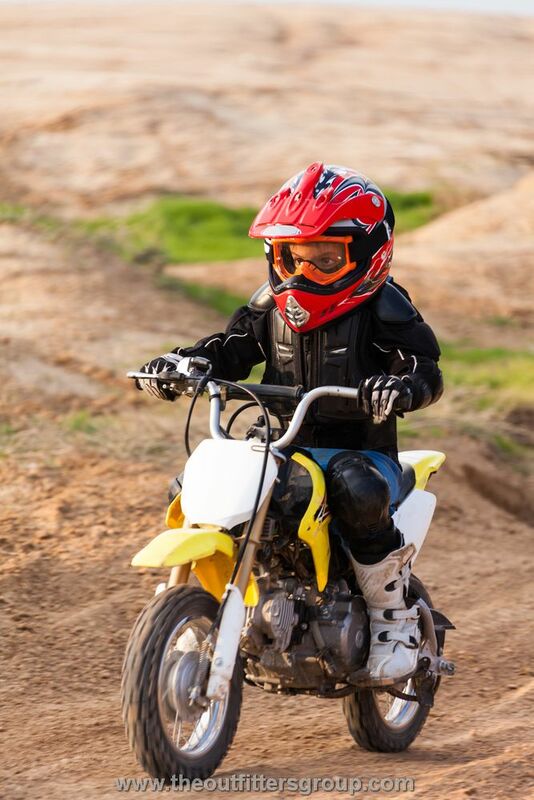 The Outfitters Group sport complex offers pit bikes and motorbikes rental services for active sports lovers and speed racing enthusiasts. It is a perfect solution for your weekend leisure, a special event or celebration parties! Most of our customers are familiar with motorcycles and their operation, however, not everybody knows what a pit bike is like. A pit bike is a smaller version of a motorcycle, which also has a smaller engine capacity. Pit bikes are more maneuver, mobile and light. They require less physical effort for steering but need a lot of attention and control. For non-experienced customers we conduct trainings, including theoretical and practical parts. We provide rental services from half an hour to eight hours. Our instructors develop their own routes through the most picturesque places of Dubai. However, we are also ready to deliver vehicles to a place of your choice. Why you Should Hire a Car for a Month?